For Honda Motorcycle and Scooters India Pvt Ltd (HMSI), 2016 will be a historic year. 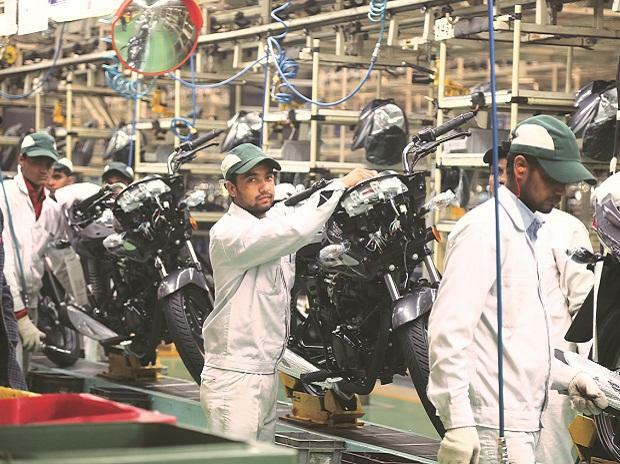 Led by increased capacity and with a fourth plant, the company hopes to cross the threshold of five million two-wheeler sales in India for the first time. According to Takahiro Hachigo, president, CEO and representative director, Honda Motor Co Ltd, Japan, the company’s Indian operation became the largest volume contributor to Honda’s global production in 2015. 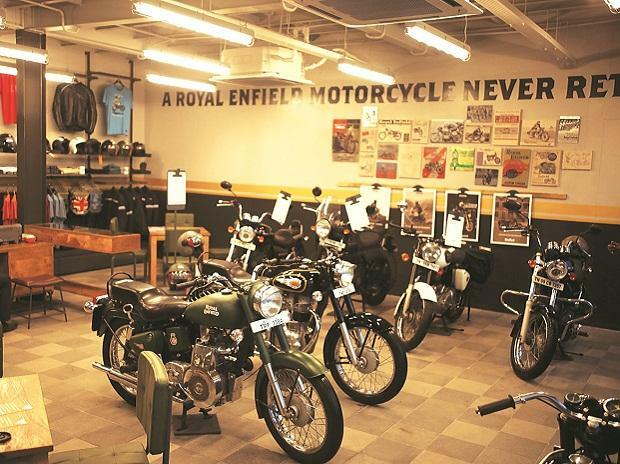 Yadvinder Singh Guleria, senior vice-president, sales and marketing, HMSI, notes that with India having the world’s youngest population, it is imperative for Brand Honda to connect with the youth. 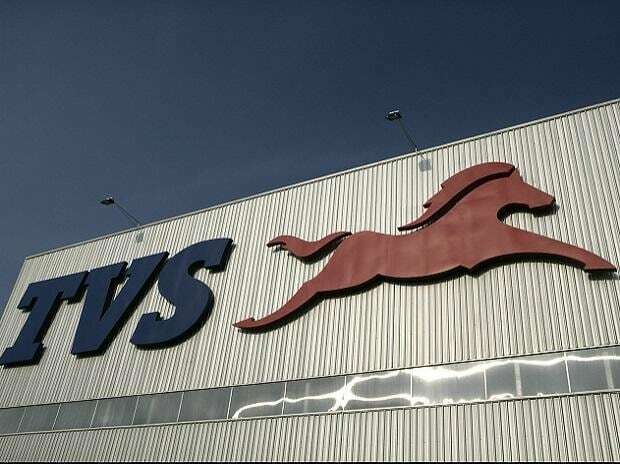 The company has launched a new bike, the Navi, at the Auto Expo. It is the first 100 per cent Honda R&D India model from concept development to commercial production. Navi will take forward Honda’s Fun DNA in India. The company showcased the new 2016 editions of its four current models. The new CB Unicorn 160 will now be available with more aggressive sporty styling (body colour side panels, grab rails) and an additional ultra-modern Matt Grey colour for the style connoisseurs. Honda’s most affordable motorcycle in India – the 2016 edition of CD 110 Dream - will now come in a new additional variant, the CD 110 Dream Deluxe with self-start. Increasing the attractiveness will be the new colour (black with green stripes) and Honda red coloured logo on the engine. Also delighting customers will be the new 2016 edition of Dream Neo with refreshing new body graphics premium chrome muffler protector and 3D wing mark emblem. Honda’s youthful moto-scooter Dio too will get a stylish makeover in the new matt grey colour option with 3D logo.